Board-certified OB/GYN Richard Alan Bennett, MD, FACOG, is a dedicated specialist serving women of all ages at Gallatin Women’s Center in Gallatin and Lafayette, Tennessee. He has nearly two decades of experience in providing state-of-the-art care for a wide range of conditions and major events in a woman’s life. Dr. Bennett attended the University of Louisville School of Medicine, graduating with honors. He completed his internship and residency training in obstetrics and gynecology at the Penn State Milton S. Hershey Medical Center in Hershey, Pennsylvania, serving as chief resident. Dr. Bennett has several papers published to his name in prestigious scientific journals like American Journal of Obstetrics and Gynecology and Fertility and Sterility. He has also contributed to “The Resident Companion,” the internet-based study aide for CREOG examination. 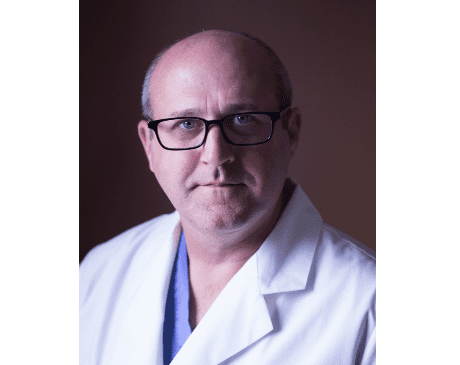 He is a member and fellow of American College of Obstetrics and Gynecology (ACOG) and is affiliated with Sumner Regional Medical Center in Tennessee for attending to labor and emergency needs of his patients. Highly trained and honored in the medical community, Dr. Bennett treats women through all phases of life and develops a special one-on-one relationship with every patient.